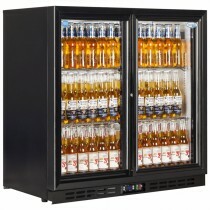 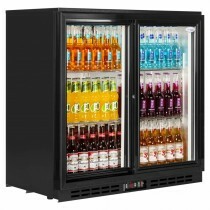 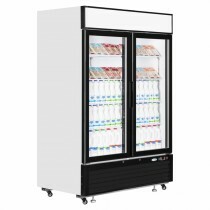 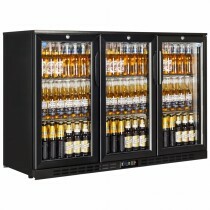 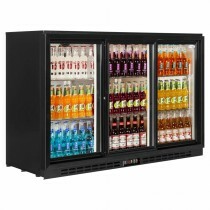 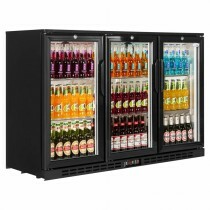 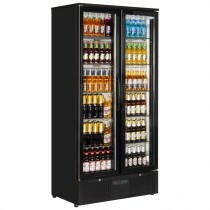 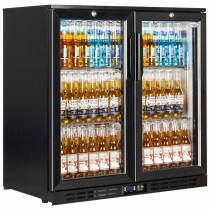 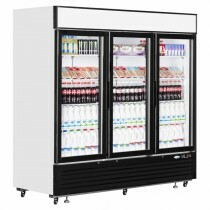 We offer a wide range of affordable refrigerated display solutions from budget to premium. 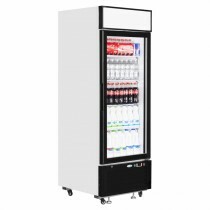 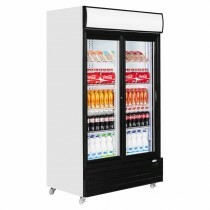 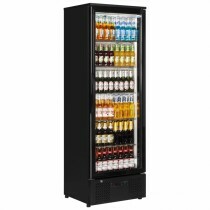 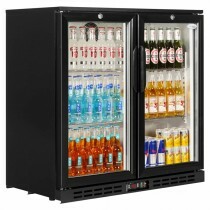 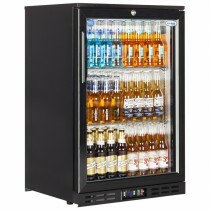 Suitable for all needs and environments to maximise sales whilst saving you money on energy efficiency. 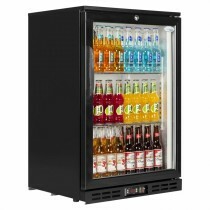 Ideal for convenience stores and supermarkets.